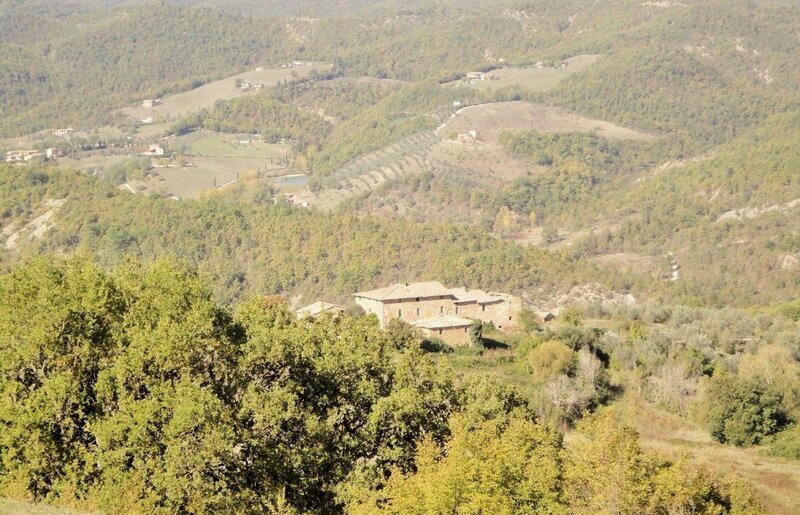 Houses for sale in Umbria, with the arrival of the good weather and the approach of spring the desire of the country is felt. Exit …. breathe clean and fresh air, enjoy nature, what better place than the Umbria? It may sound strange but it’s true, the country houses for sale rissentono of summer, because it is with the arrival of good weather that people move and move to come to visit. 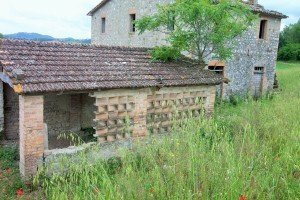 Usually the houses for sale in Umbria are surrounded by greenery with beautiful and ancient stone structures that stand out especially in the countryside in bloom. It may sound easy but it is not obvious to find a nice house ……… With its original structure which has not undergone major renovations or even be destroyed and lost forever. There is a farmhouse in Umbria is waiting for you.